I wrote this about Stella two years ago. It is still true today. 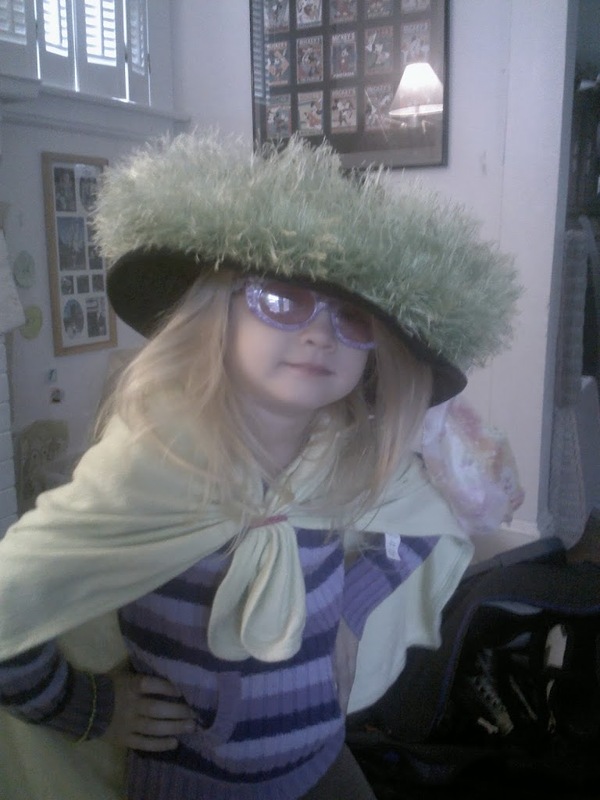 Every little girl has a little diva inside them, but Stella is a Big Diva (in so many ways). There are times she reminds me of a starlet that has lost her Hollywood glow. She gets in the tub with all her jewelry on and doesn’t realize it. Seriously, necklace, bracelet, headbands, you name it then she looks at you with an Oops face and starts to giggle. She wanted to sit on top of the two stools. She wakes up in the morning looking like she’s been on a week-long bender. 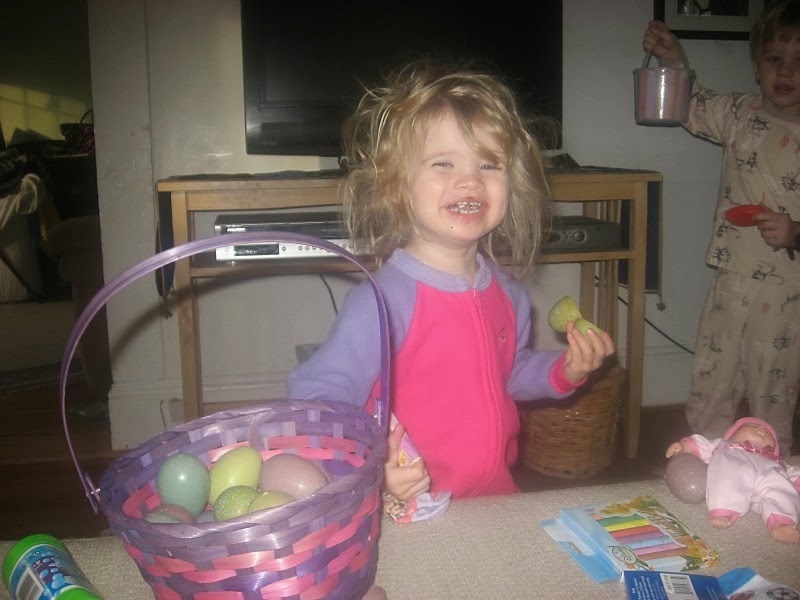 Come to think of it, once you brush her hair she looks like that after 10 minutes. 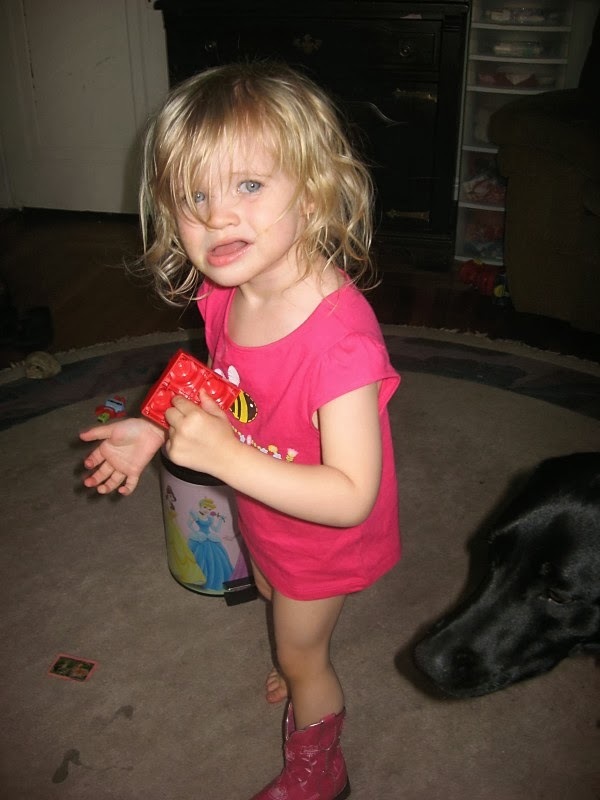 No pants and one cowboy boot…enough said! This is how she wakes up looking 85% of the time. 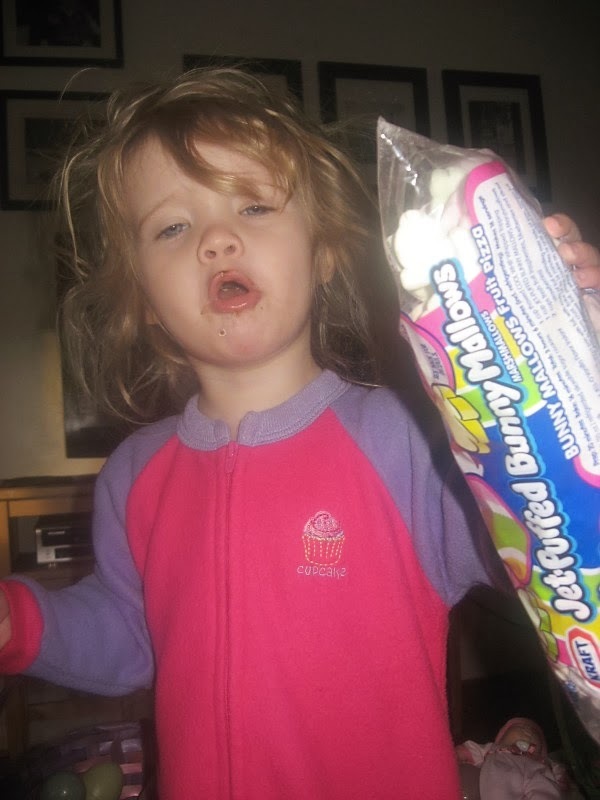 She still gets this excited over marshmallows. She wants fame. She’s always wants me to take her picture and post it. Now she (and Teddy want to be You Tube stars). I can just imagine the stuff they would post because I know the stuff Ted won’t let me post. 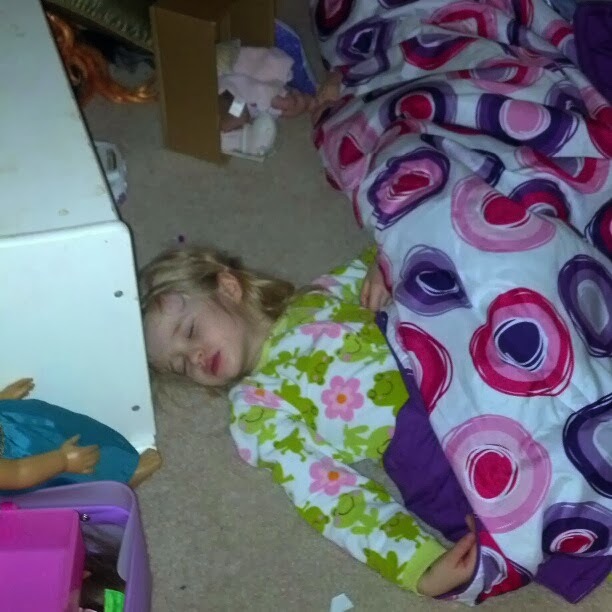 I find her passed out on her floor. I frequently find her on the floor, a few times she’s been under the bed. She can go days eating like a bird, then binge like she’s going to the chair. Some of her outfits could get her on the “What were they thinking” list. Sunglasses have become her signature look. She calls everyone by the same name, Bubby. She’s too cool to use Dahling. What do you think, is she a diva? Definitely diva material! And oh so stinking cute! ha, ha, ha… total diva. 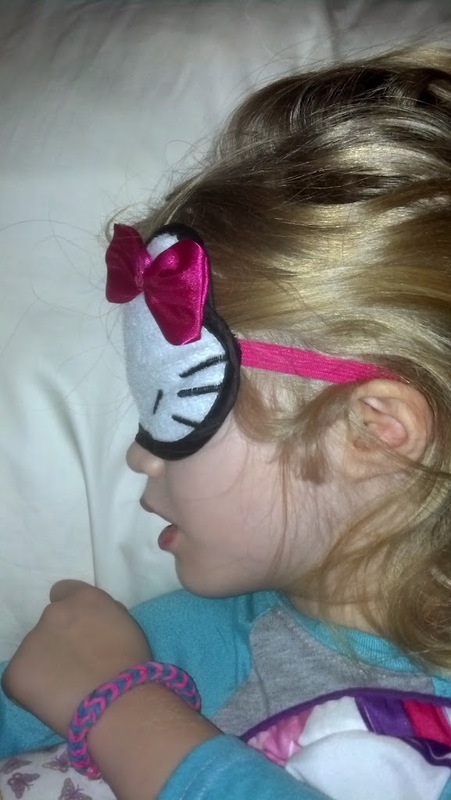 I love that eye mask. My girls would love it. She is adorable, Buddy! She’s very beautiful! I think a lot of girls love to be divas. I think it’s cute too. She knows how to dress with style! Stella, you are the best!!! I love these moments, Heather! Our girls are divas!!! She is definitely a diva – and a cool, cutie pie diva at that. I love that she has her own style at that age. Adorable! She’s a little cutie! She knows what she wants to be and she’s driven to be that way. If that makes her a diva then she’s a diva LOL. oh my how cute is she. hahaha i love the shades and the over sized hat. She is so precious. She is the most adorable diva! Such a diva! My daughter was just like this when she was that age and I suspect my granddaughter will be like this when she grows up. Not at all! 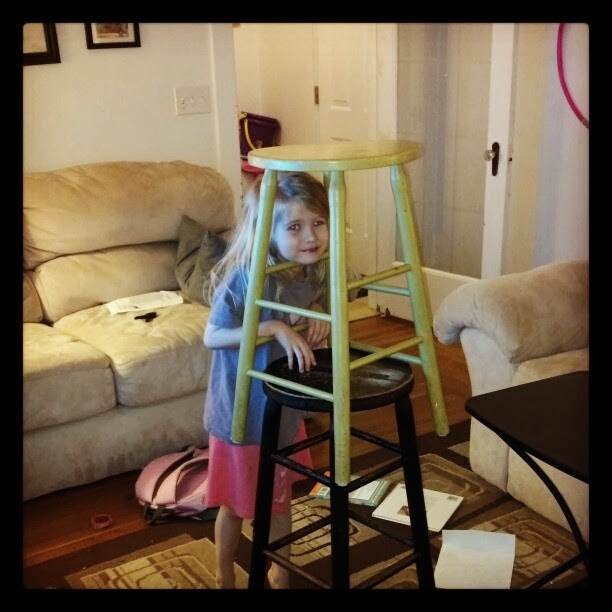 Just acting like a normal little girl – I have two of them in my house and they cause many smiles everyday!! Now isn’t she a darling! 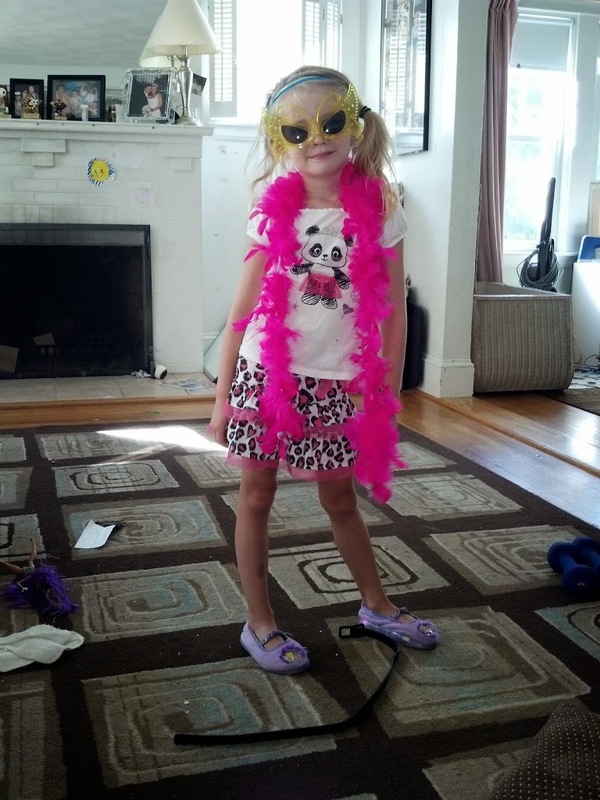 I have 3 little girls so we can totally relate to life with a Diva! 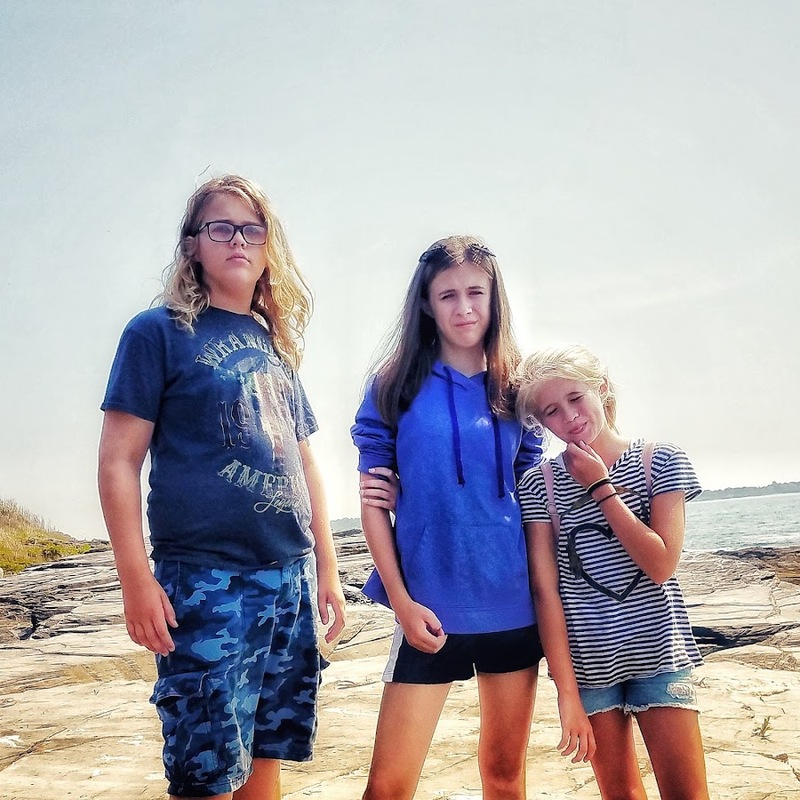 I have to warn you though…it doesn’t get any easier when they get older. Just add more make up, clothes and BOYS to the mix! LOL!! LOL. This is too funny. My daughter was just like this when she was younger. She is 6 now and even more Hollywood. Why yes yes I do. And quite ofen, DIVAs with a tad bit of discipline grow up to be phenomenal women. Just reign it in where necessary otherwise let her bloom. Haha! It sounds like she has a pretty big personality. I love her crazy fashion statements. She certainly sounds like she has a little Diva in her. Too cute. Our children would be friends. They act a lot alike. If they have dress up attire and make up they would have hours of fun together! She is a diva! And may I add, the cutest diva of all time! Looks like this girl is destined for stardom. I have two boys and my youngest son is more of a ham than the older.